Thatched cottage for 2, 10min to reach the flowered city of Honfleur and its 57 Historic Monuments. Not far from the river Seine, and its estuary, only a few minutes from Honfleur, this charming and little, thatched house is the key to a pleasant holiday. You will enjoy the 800m² garden and numerous walks on the footpaths by the river. At ground level: living room with open-plan kitchen, 1 bedroom (1 double bed) with shower room and toilet. Electric heating. Microwave and electric furnace. Sun loungers. Petite chaumière très bien pour 2 personnes. 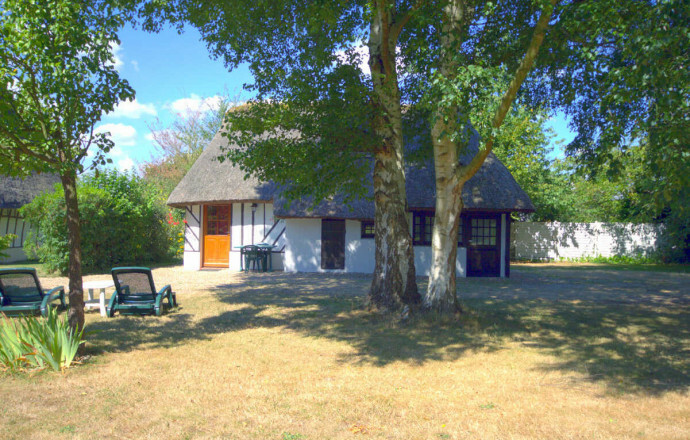 A well maintained gite in a popular area. 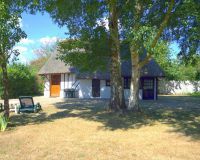 The cottage is large enough for two and the facilities are sufficient. It is an interesting building. The host's English is very good and she is very approachable. Thank you so much to have bothered to fill in the form sent by Gîtes de France . It has been a pleasure to have you both,and we hope to see you again. Bonjour, nous sommes enchantés que vous ayez profité de votre séjour. Concernant votre remarque, nous avons testé et vérifié la télévision. 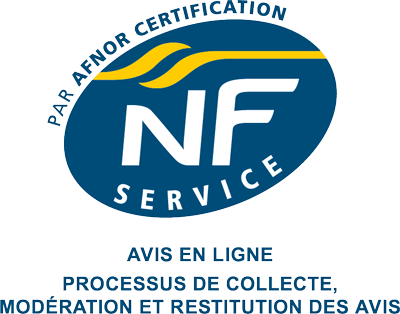 La réception fonctionne correctement (décodeur TNT et antenne intérieure). En espérant vous recevoir pour un prochain séjour dans notre belle région. Bien à vous.